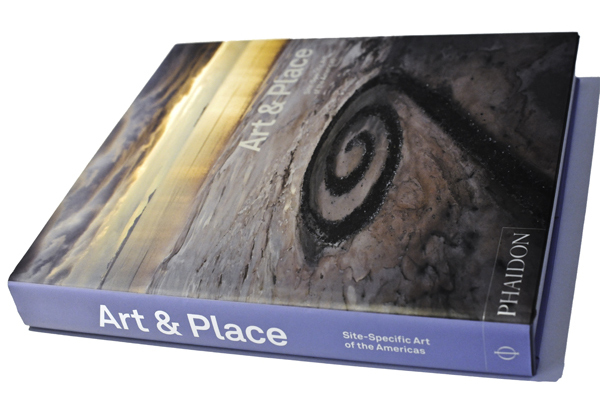 Ever since we first opened Art & Place, a new publication from Phaidon, we had a difficulty putting it down. Showcasing examples of more than 500 site–specific artworks all across the American continent, it makes you rediscover classics and come across pieces you’ve never heard of before. 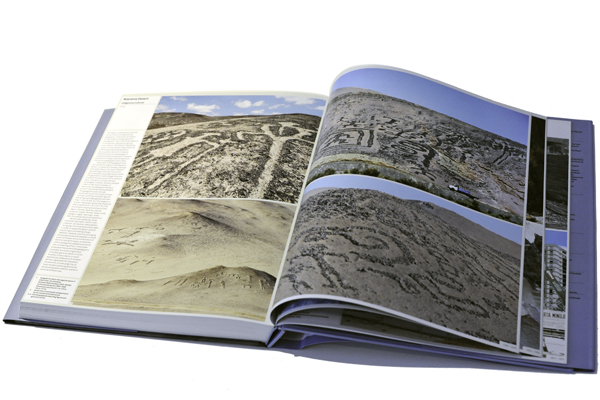 It also makes you want to set on a huge road trip through the continent and its art history, with the book as your guide. As the title of the publication suggests, all selected artworks are inseparable from their location, whether in a landscape or in urban settings. The majority of them were also conceived directly in–situ, or at least with the particular location in mind. But it’s not only the physical aspect that ties them to their place but also their cultural-, historical- or a subject-matter. 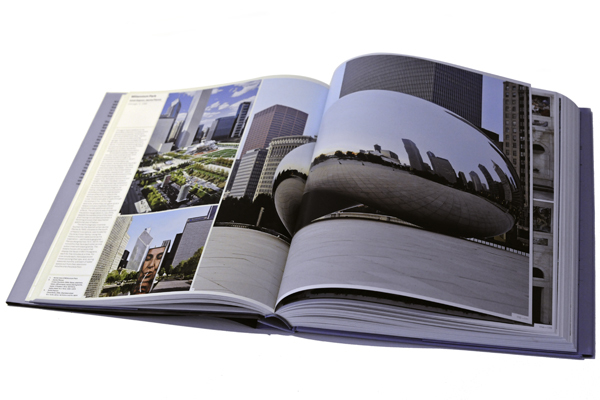 And the diversity of the periods, cultures, styles and media covered is truly impressive: from mural paintings dating back to the pre-classic Maya civilisation in Guatemala and temples from the Zapotec culture in Mexico, through a 17th century Jesuit church built in white volcanic sillar stone in Peru, to Anish Kapoor’s Cloud Gate in Chicago. From ancient geoglyphs of the Nasca culture, best observed from an airplane, through famous minimalist Earthworks of the late 60s and early 70s, to Joseph Beuys’ performance at Réné Block Gallery or Keith Haring painting in the NY subway. 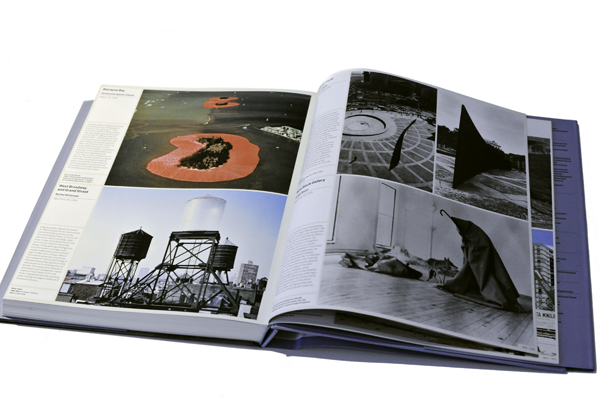 Each entry is illustrated with one of more large–scale photographs and accompanied by several paragraphs of text, giving you the necessary political, social and geographic context. Many of these artworks are by no means easy to access: they are located far away from big cities, often virtually out of “civilization”: in deserts, nature parks, remote art foundations or on secluded islands. One has to devote a substantial time, effort and money to be able to experience them in real – but this challenge is of course also a big part of the unique experience. Others might be just at a walking distance from your home or office (talking to you, New Yorkers! ), and perhaps you pass them without realizing. Art & Place will open your eyes to the latter, as it will perhaps influence the destination of your next holidays! Here’s our Google map with marked locations to make the planning easier. And we hope that other continents will follow soon! 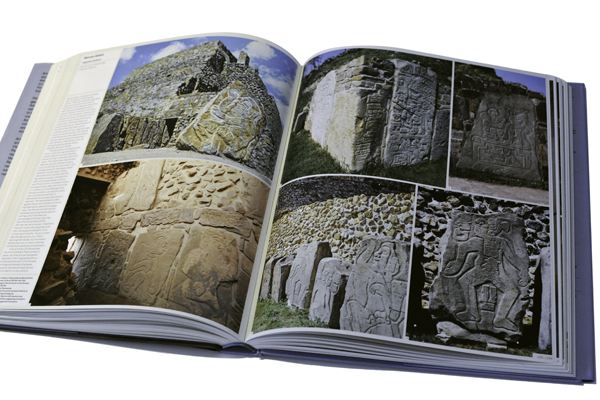 Art & Place, Site–Specific Art of the Americas is available in selected bookstores or online.